Razer first announced its new gaming smartphone on October 10, and it wasn't long before people realized that it won't work on Verizon. 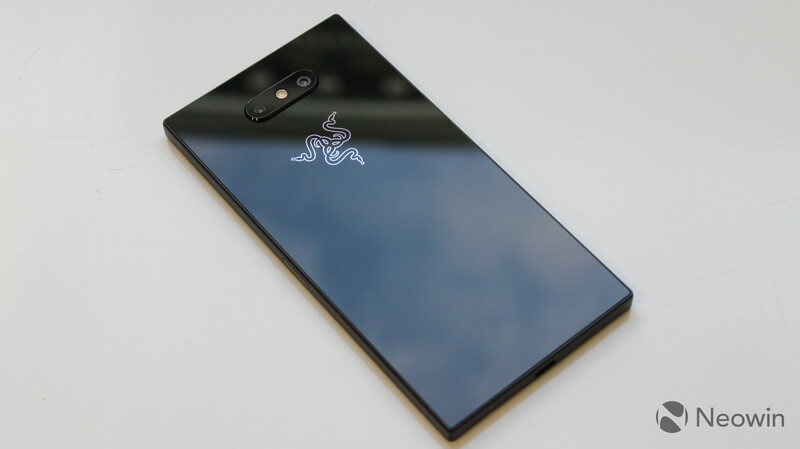 The firm tweeted that it's working with the carrier to get the Razer Phone 2 certified, and today, Verizon announced that the device can officially be used on its network. The device will be available for purchase tomorrow at Best Buy for activation on Verizon. It uses the carrier's BYOD (bring your own device) offering, so Verizon won't actually be selling the device. You'll simply be able to activate it on its network. The Razer Phone 2 includes what the company says is the only true 120Hz touchscreen, and it's the only device that's certified for both Netflix for HDR and Dolby Surround 5.1. It's powered by a Snapdragon 845 chipset and has 8GB RAM, so the immersive experience is backed up by performance. And of course, it now has Chroma lighting on the back. You can adjust the colors, and they can also reflect the theme colors from apps delivering notifications. For example, Gmail will turn it red, Teams would be purple, and so on. The phone officially launches tomorrow, and you can pick it up at various retailers like Best Buy and the Microsoft Store.